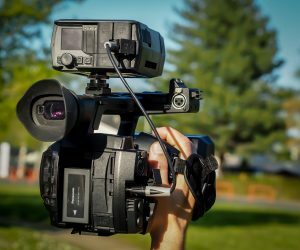 While live TV and news broadcast events might be synonymous with the images you’ve seen of rows and rows of satellite trucks, the truth is that a growing number of these live video transmissions are broadcast over cellular networks. The value proposition is clear: done right, live broadcast transmission on cellular networks offers a compelling combination of mobility and bandwidth for broadcasters. However, done wrong, live broadcast over cellular can be fraught with out-of-control costs, connections that go down at a hint of network congestion, and insufficient latency for live broadcast requirements. Part of the requirements of that mission is to develop and supply market-leading technology to customers in this competitive and fast-moving industry. 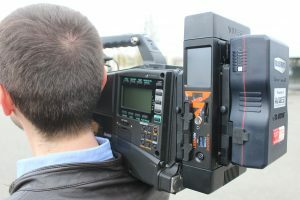 AVIWEST sought to provide a remote video uplink system that offered a superior combination for highly mobile live broadcast crews: small size, high efficiency, and powerful video throughput. To provide an industry-leading product in terms of footprint, battery life, video quality, and transmission costs, AVIWEST decided to work with Telit to leverage the superior performance of a well-designed cellular module. Including up to eight of these cellular modems as the foundation of the product meant AVIWEST required confidence in the cellular modems ability to perform amidst high data transfer rate requirements across any place in the world. 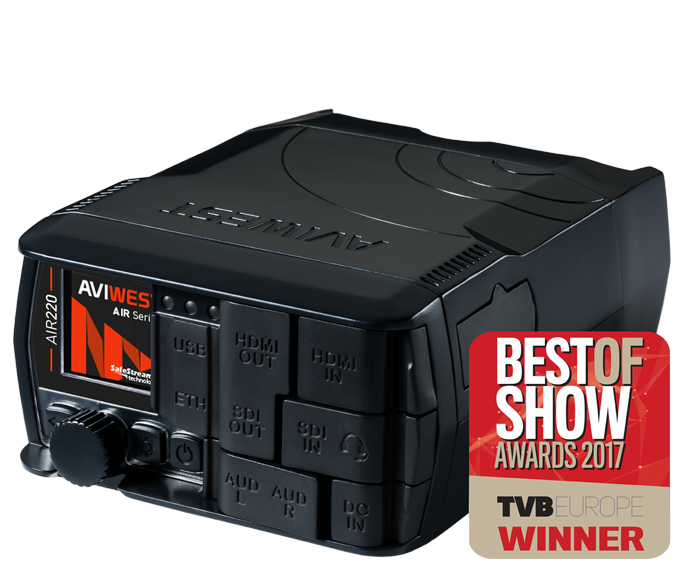 The PRO3 Series video encoders and transmitter, the flagship model of AVIWEST, is designed for live video producers and news gathering professionals looking for industry-leading performance from any location around the world. Special proprietary encoders compress video data streams, decreasing the cost to transmit by up to 30%. The 8 3G/4G-LTE modems are coupled with a patented custom antenna array for optimal signal strength. Telit’s high-bandwidth, high-category cellular modems offer radio frequency performance that AVIWEST can count on. The industrial-grade PCIe M.2 form factor allows for easy integration in our products and the global-compatibility of these modules ensures AVIWEST’s global go-to-market plan can develop with minimal SKUs and manufacturing concerns. 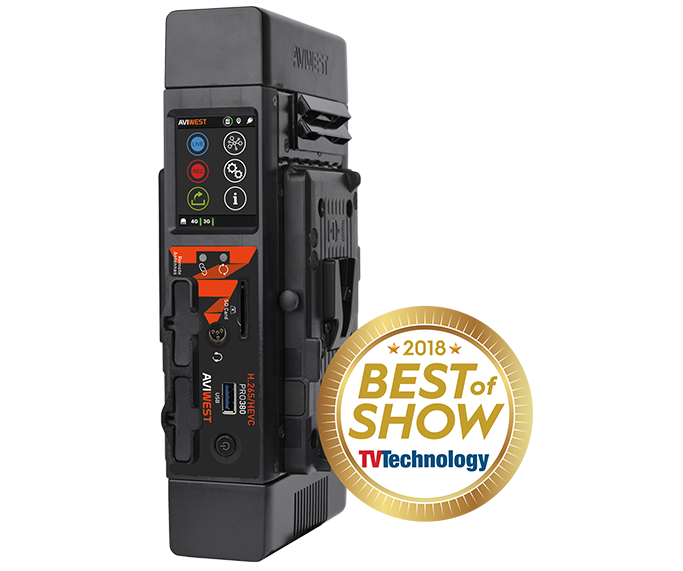 While the PRO3 Series stand as industry-leading solution in terms of cost savings and quality of service, the AIR Series focuses on being an ultra-compact cellular transmitter to bring live broadcast events to the masses. This back-pack portable solution is enabled by highly-efficient cellular data cards; battery life is an important consideration in such a small package. Automatic processes including adaptive clocking, selective suspend, link power management, and more combine with the powerful AVIWEST proprietary video encoding system to keep video streams transmitting efficiently. The global nature of the cellular modules allows us to minimize operation costs. It allows us to really focus on growing the competitive nature of our business as opposed to controlling the costs of operating this network of devices. We are proud of the product we offer and our position in the industry. 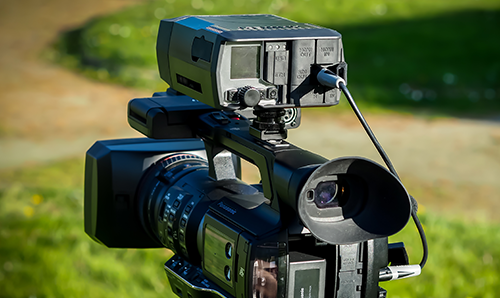 We bring the world to the TV viewer’s doorstep; whether that’s their favorite sporting event or a news-worthy tragedy they ought to learn about, AVIWEST is an important part of making the citizens of the world more educated. And so, we will continue to push the envelope to make this technology more accessible for our customers and their viewers. 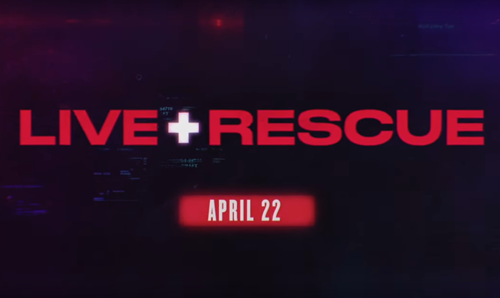 A&E new docuseries 'Live Rescue' will follow first responders on emergency calls across the country thanks to AVIWEST PRO Series. 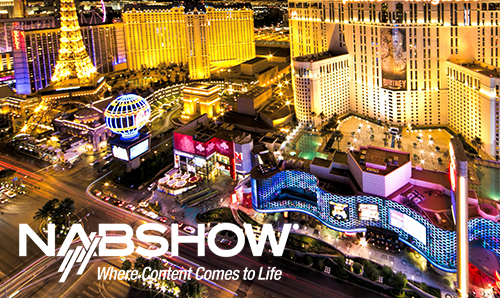 AVIWEST will be back at NAB Show Las Vegas 2019! We'll be exhibiting on booth C2613!